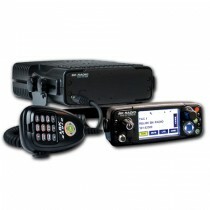 We stock the complete current line of Bendix King Mobile radios. 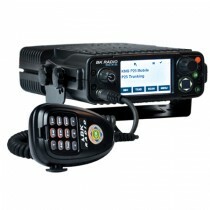 The newest Bendix King mobile is the KNG-M series and it is widely used among Calfire. 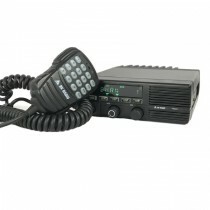 The KNG-M series mobile radio can also work on trunking systems. 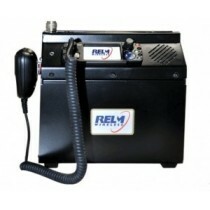 If you are new to wildland contracting we recommend taking a look at the Digital VHF Dash Mount Mobile Bendix King DMH5992X. 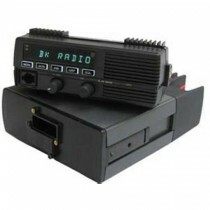 If you have not installed a mobile radio into your vehicle give us a call and we can do it for you!